From design to completion Peter Dawson Landscaping offers clients a full and comprehensive service. Peter’s experience in the industry means that he is able to confidently assess the most viable projects for your garden. 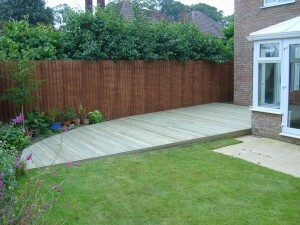 The services provided include paving, walling, fencing, decking and turfing. Please view the gallery for examples of each.